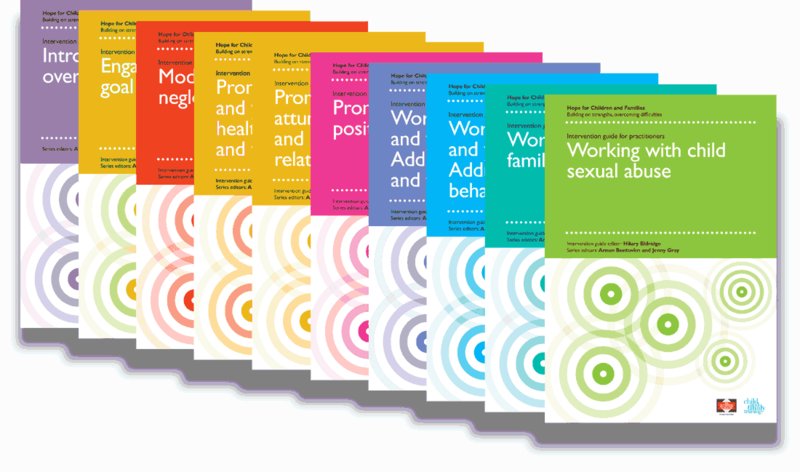 Child and Family Training came to Ideology wanting to update their publication style for a range of workbooks for use by both industry professionals and parents. For the front cover style we wanted to capture the essence of the publication in a way that would stand out from other organisations producing similar products. The design of the inside text pages had to provide a logical structure for the content and present it in a way that could be easily understood by professional and non-professional users.